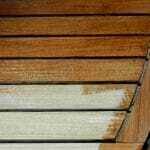 What can I do with Aquadecks? 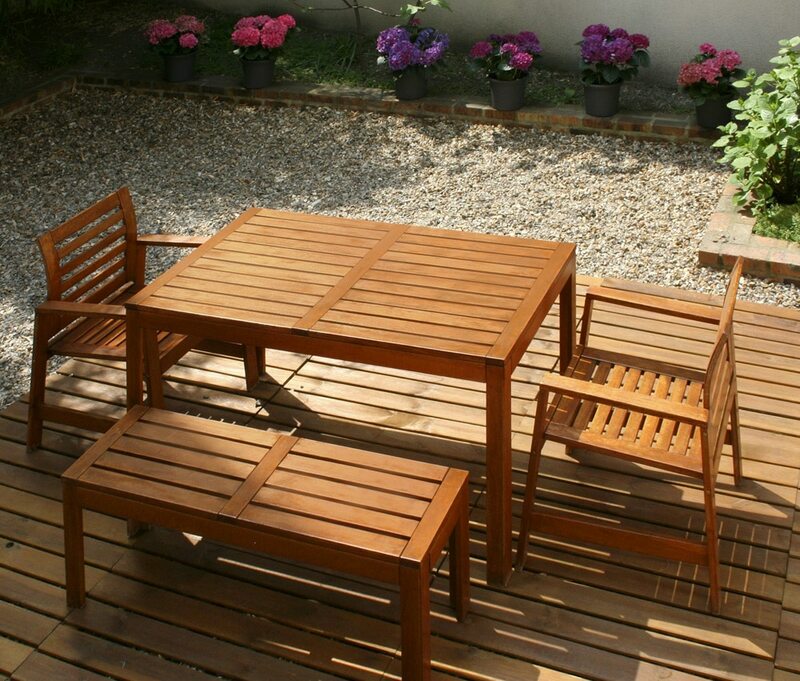 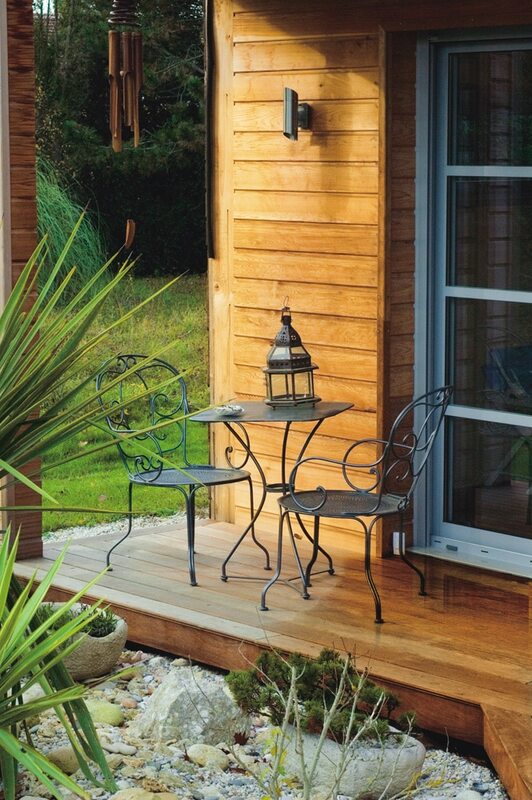 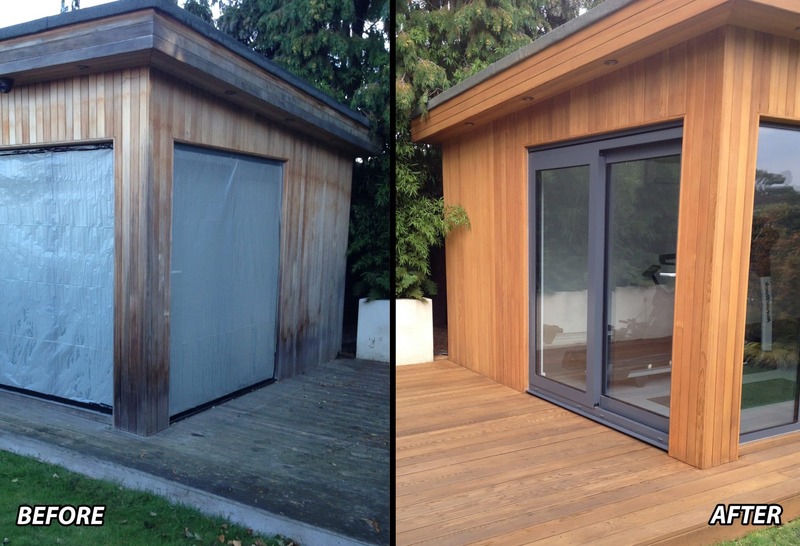 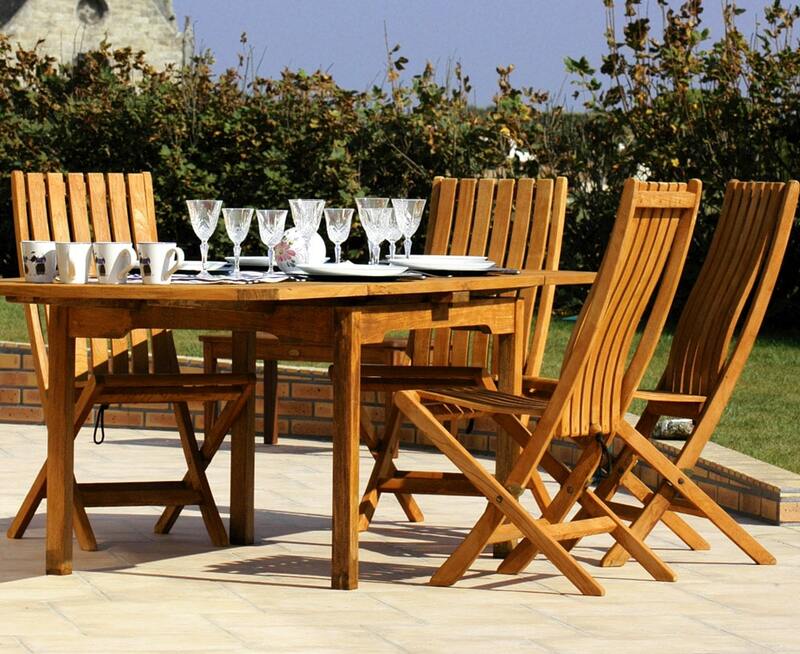 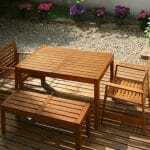 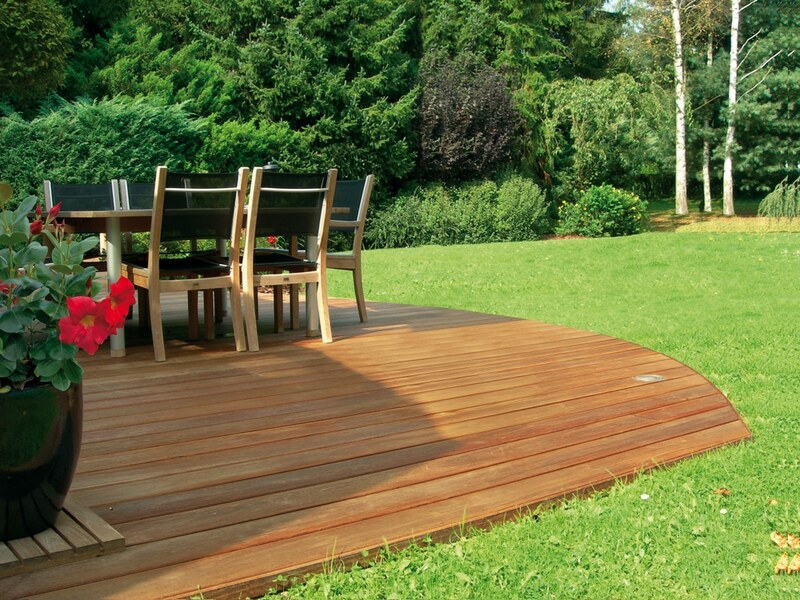 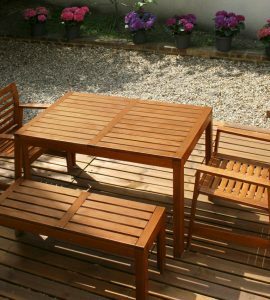 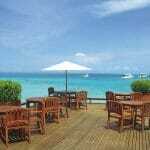 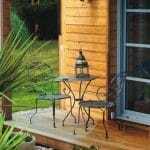 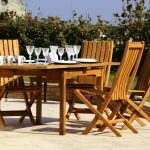 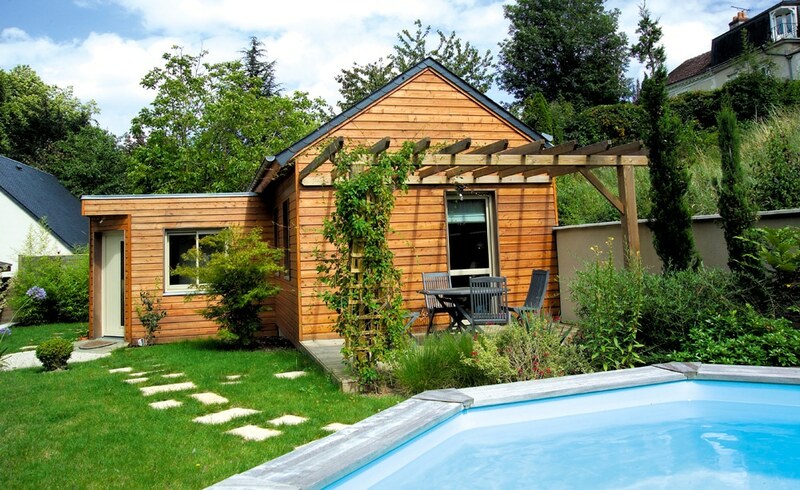 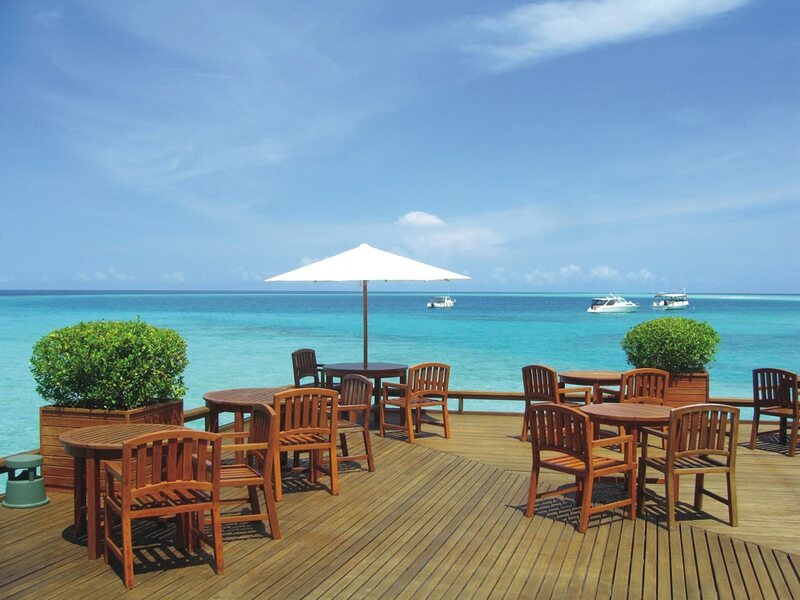 Aquadecks is Owatrol’s ready to use water-based wood treatment, perfect for outside furniture, cladding and decking. 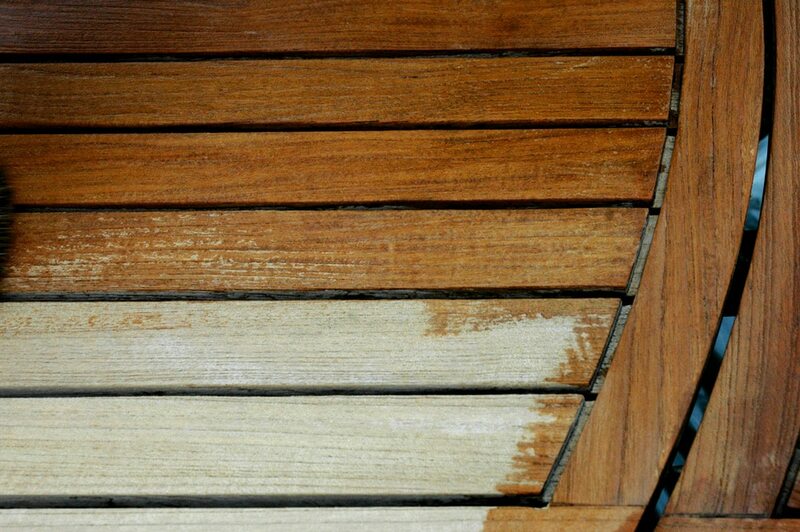 It can be applied easily to both new and weathered wood and it’s highly penetrating formula means there will be no peeling or flaking. 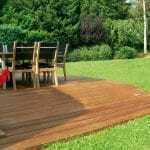 It provides excellent protection against the damage caused by moisture and UV rays and is available in 3 finishes; Honey, Teak and Graphite Grey. 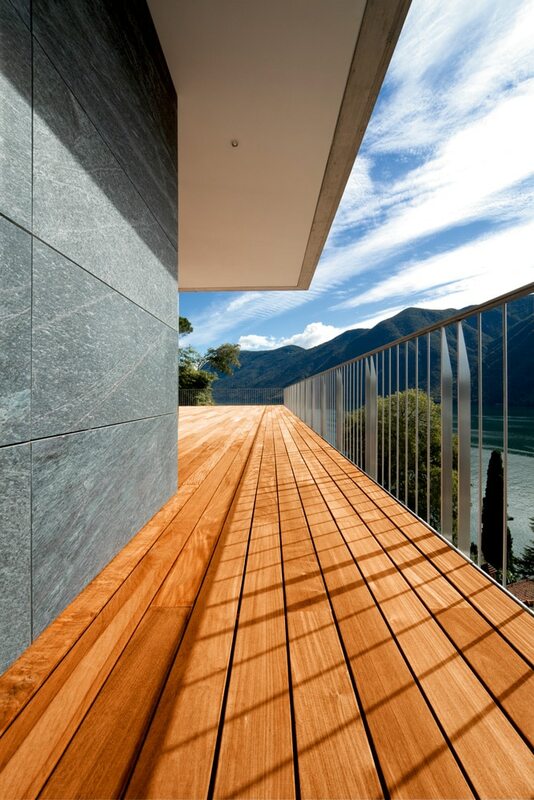 Aquadecks is perfect for use on garden furniture, decks, siding and fencing outside but it is also suitable for interior use on projects such as staircases, paneling, door and window frames and more. 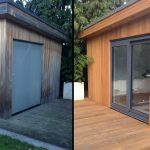 If you need a little inspiration then take a look at our gallery below with some example uses for Aquadecks.